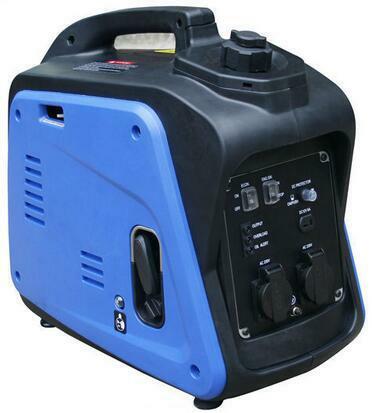 We offer an excellent range of power equipment. We provide Power Solutions for a multitude of applications, whether they are for residential, commercial, industrial, hospitality, agricultural or recreational uses. Guangzhou Laurel & Honesty Holdings delivers quality products at affordable prices backed by outstanding service and spares facilities. At Taiding Equipment we ensure our clients requirements are met and fulfilled at all times. Through our experience we able to tailor make power solutions which suit your needs and budget. 1. 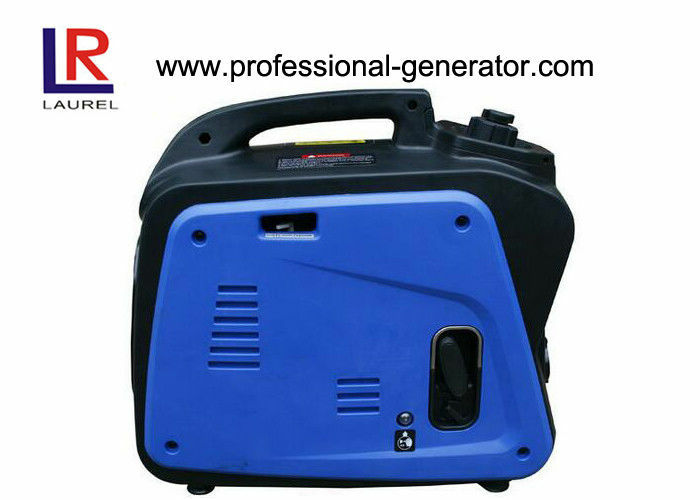 100% pure sine wave: High-quality power output, more safety and reliability. Provide clean power run electronic devices such as computers, televisions,microwaves. 2. Save on fuel: Save on fule by automitically adjusting the engine speed to produce only the power you need. 3. Quiet running: New Mufflen design, excellent duel soundproof struction. Only 58dB. 4. Easy operation panel: easy to operate, maintain and repair. 8. Automatically shut-off to avoid damage to alternator when there is short circuit happened inside the alternator. 1. Which products you produce? 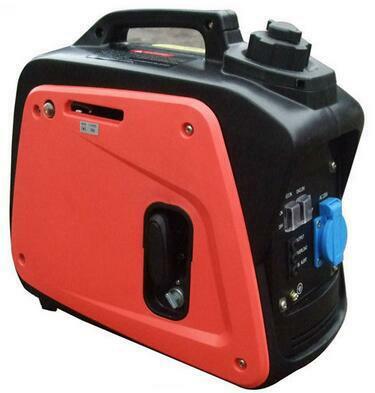 Gasoline inverter generator and garden tools,such as brush cutter, earth auger, cut off saw, chain saw etc. 2. Can we use our own logo or design for sticker? sure, with your authorization of brand. 3.Can we mix the container? 5.What about the delievery time. 10-20 days after received your deposit. 6.What is the trade terms. 8. Can we used our own shipping agent? Yes, You can. We also had cooperated with many fowards, if you need, we can reconnend some forwards to you and you can compare the price and service. We offer 1% free spare parts to FCL order and 12 month warranty from shippment.